In 1914, Joseph P Simons, Sr. took a risk and left his job at Commonwealth Edison to partner with Blackwell Electric. After only 5 years of partnership with Blackwell, Joe Sr.’s ambition inspired him to buy out his partner and embark on his endeavors alone. 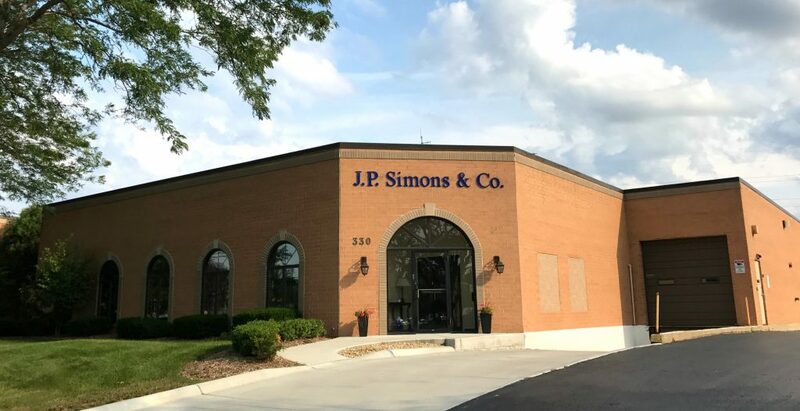 Established in 1919, J.P. Simons and Co. was originally niched as a small electrical appliance distributor based out of 629 W. Jackson in the heart of downtown Chicago. Frustrated with the appliance market and concordant to the rumblings of a booming industrial revolution, Joe Sr. switched gears and began offering a full line of Commercial and Industrial electrical supplies. From here the company achieved steady growth and Joe Sr. began to establish himself as a prominent figure in Chicago’s electrical history. In 1923, he organized the Electric Golf Club, which promotes healthy relationships from all facets of the industry and is still thriving with over 200 members today. In 1965, after almost a half-decade of leadership, Joe Sr. passed away and the company landed in the capable hands of his two sons Joseph P. Simons Jr. and Walter Simons. While both contributed to many years of solid growth for the company, the two could not have been more stylistically dissimilar. While Wally enjoyed more of a ‘behind the scenes’ approach and took care of the books, conversely, Joe Jr. shared his father’s beliefs in emphasizing the social aspect of the industry. 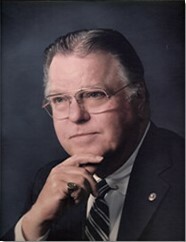 In short time, Joe Jr. had a seat on the board of the National Association of Electrical Distributors (NAED), was president of both The Lake Michigan Club and the Electric Golf Club, and founded the Little Wheels Club. Joe Jr. would become a staple in Chicago’s electrical industry in his own right. As the company secured relationships with heavyweights like US Steel, the need for a bigger space came to a head and in 1968 the brothers built a new headquarters at 4243 W Belmont. 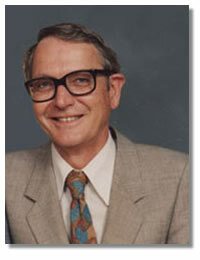 A short time later, the Belmont location saw the emergence of the third generation of Simons’ into the mix. Between the two of them, Joe Jr. and Wally had 11 children and, over the next few decades, almost all of them would work at the company in some capacity. In 1984, Joe Jr and Wally took a step back into retirement while the third generation took the reins and carried on the legacy. In 2005, Joe Jr.’s daughter, Jean Simons Bradfield, took over as President of J.P. Simons & Co. 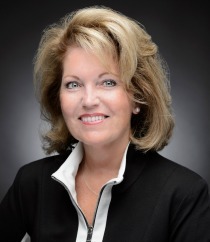 Under her leadership, the company has experienced another growth spurt and in 2016 they relocated to a spacious new warehouse in Glendale Heights. Jean shares her father’s passion for furthering all divisions of the industry and has been involved in Electric Golf Club, Lake Michigan Club and Little wheels. She is also currently the President of the Woman’s Division of the Electric Association. The company proudly prepares to celebrate its 100th anniversary with the fourth generation of Simons on the team. Mike and Dan Bradfield both actively participate in the same electrical organizations as their predecessors and both look forward to carrying on the family tradition for many years to come.